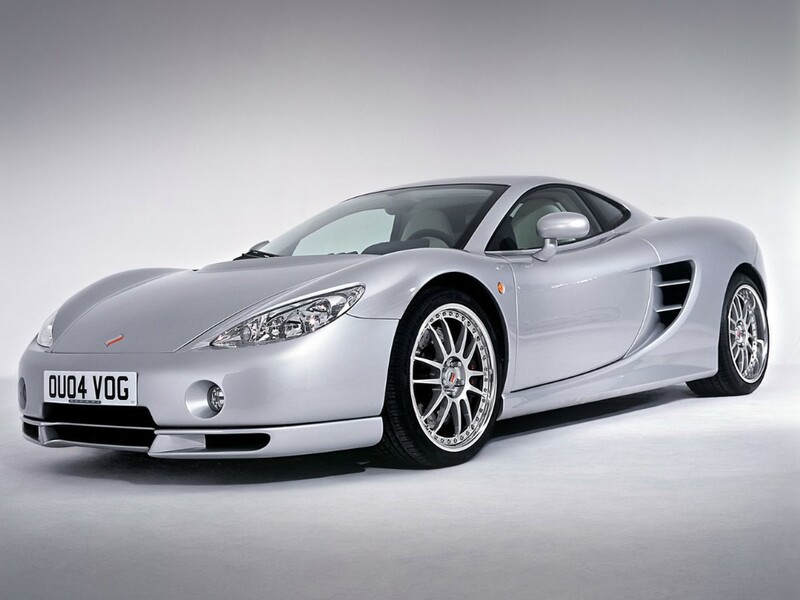 Ascari Cars started up in 1995 - in Dorset, England. It was named after Alberto Ascari - the first double F1 champion. The new enterprise had a single goal - to build a supercar! The result was the Ascari Ecosse. It was designed by Lee Noble - who would later lay claim to his own supercar marque. The Ecosse was fast ... 200mph fast! But, only 17 Ecosses were sold. That was enough, though, to get the attention of Klaas Zwart - a Dutch business magnate. He subsequently bought Ascari. The firm re-located - to Banbury, Oxfordshire - a region renowned for high-grade motorsport. Released in '03, the KZ1 was a roadster. But it had racing in its veins. The beating heart of the car was its V8 engine. It had been transplanted from the the BMW M5. Ascari's engineers, though, hauled out 100 more horses from the standard saloon car unit. Output rose to 500bhp. That was mated to a 6-speed CIMA transmission. The chassis - sorted by ex-Lotus staff - was race-bred. The tub and body were cut from carbon-fibre. The KZ1 had a drag coefficient of just 0.35. Slippery stuff! Super-stiff ventilated discs stopped it on a sixpence. Like its Ecosse predecessor, the KZ1 topped out at 200mph. 0-60 arrived in 3.8s. 0-100, in 8.3. Stats like that set you back £235,000. But, you also got a leather and polished-aluminium cockpit. And air conditioning! Plus, access to your own test-track. As a KZ1 owner, 'Race Resort Ascari' was at your disposal. CEO Klaas Zwart built it for his own private use ... and for those who purchased his products! Zwart's custom design borrowed corners from the world's greatest race-tracks ... and 'moved' them to Spain. Perfect for putting your high-powered purchase through its paces. Alberto Ascari would surely have approved!